Provides instant, long lasting cooling relief for sore aching muscles and joints. How It Works paingone FREEZE Cooling gel works via a ‘counter irritant’ mechanism. Where the menthol in paingone FREEZE Cooling gel creates a sensation that overrides pain signals to the brain. This process is known as ‘Gate Control Theory’, where nerve impulses from one stimulus – the cooling menthol, block the nerves containing pain signals to the brain. Recent research also suggests that menthol may stimulate cold receptors in the skin that may help regulate pain as well. paingone FREEZE Cooling Gel can be used in combination with paingone for effective pain relief. 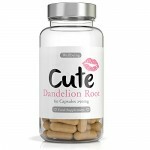 Apply the gel after using paingone up to a maximum of 4 times per day. 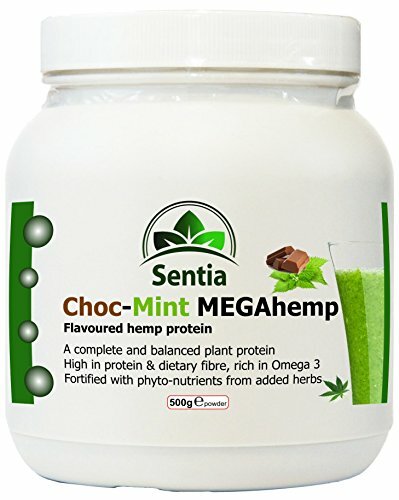 Buy Hemp Protein Powder – Choc-Mint MEGAhemp is of Highest (UK) Quality. Provides complete balanced & natural protein from hemp (42.8g per 100g), as well as a broad range of vitamins, minerals, antioxidants + phyto-nutrients from 15 other SUPERFOODS & HERBS. 100% Satisfaction!